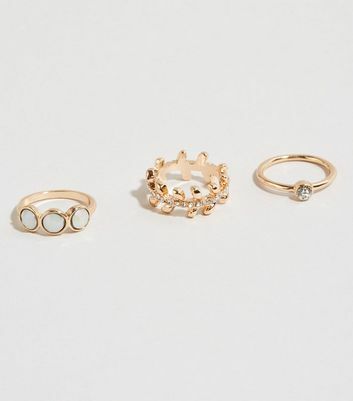 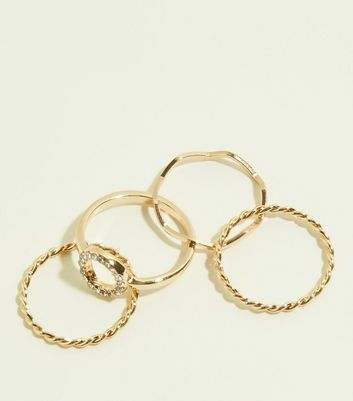 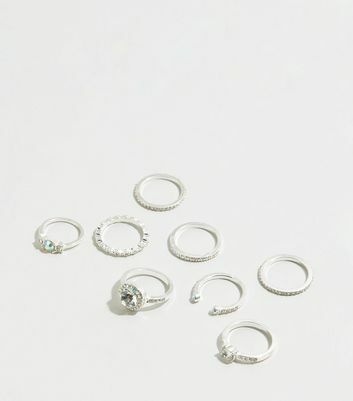 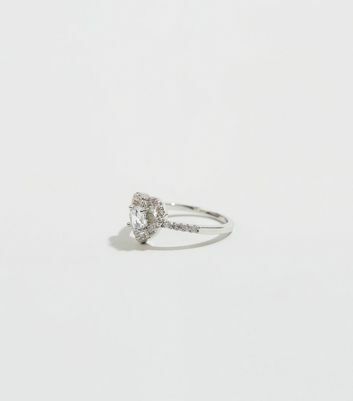 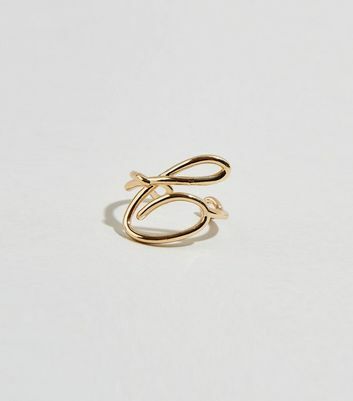 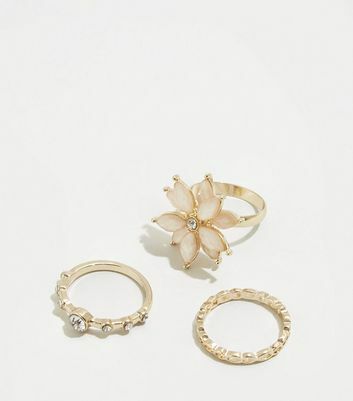 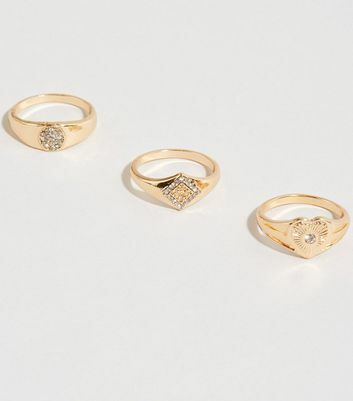 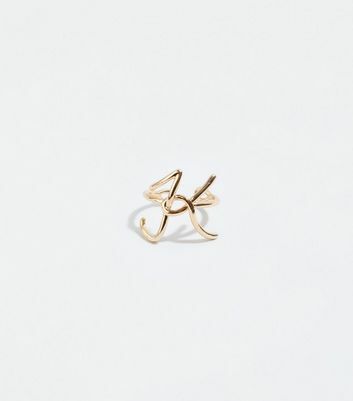 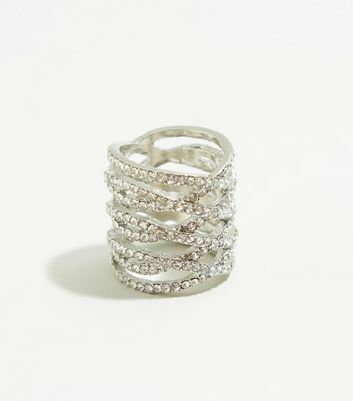 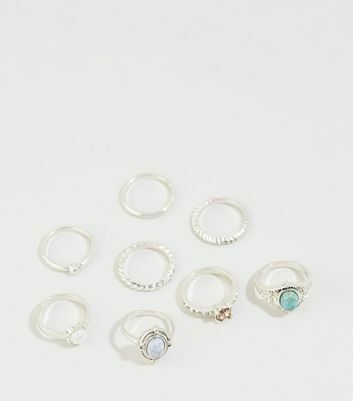 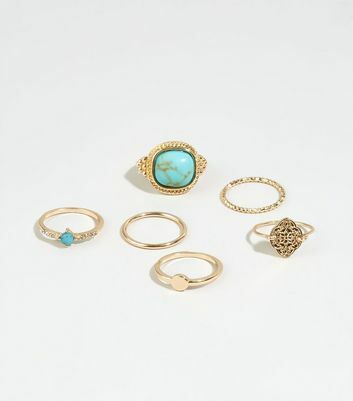 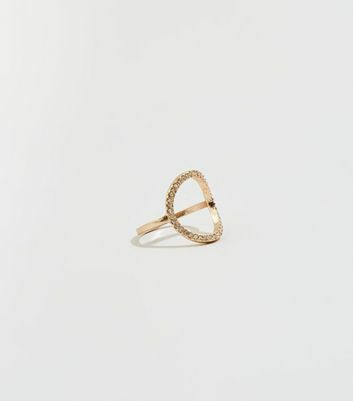 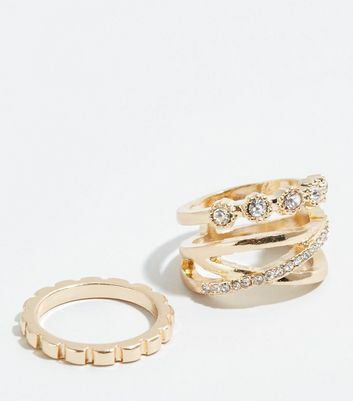 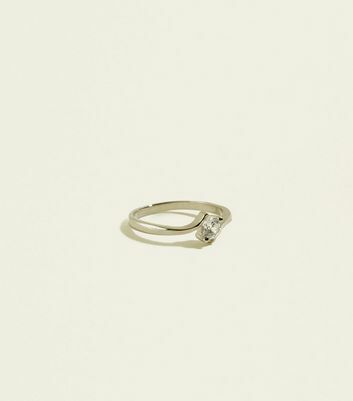 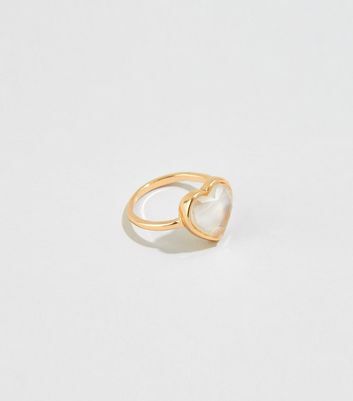 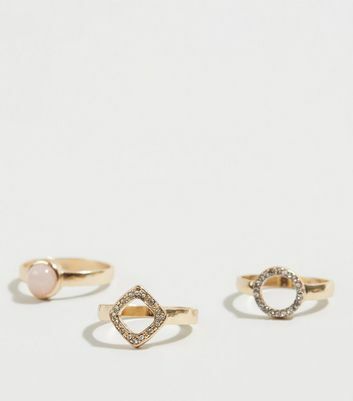 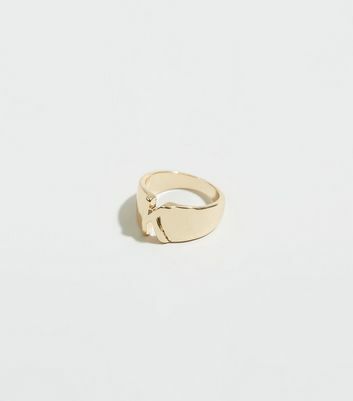 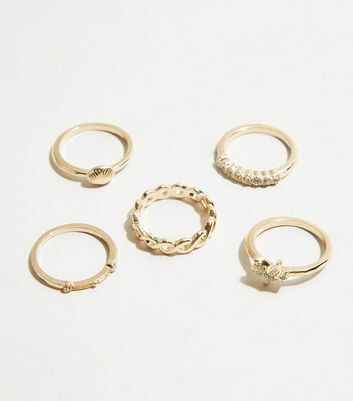 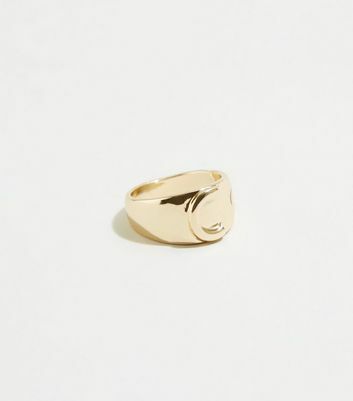 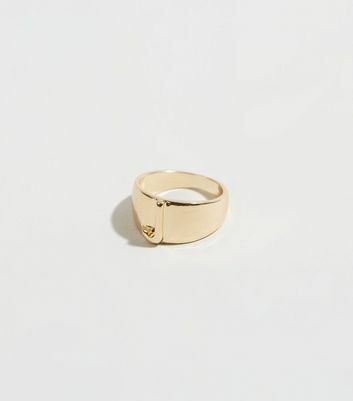 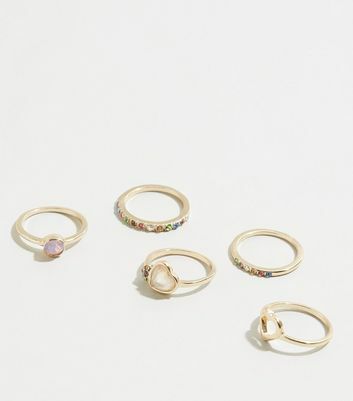 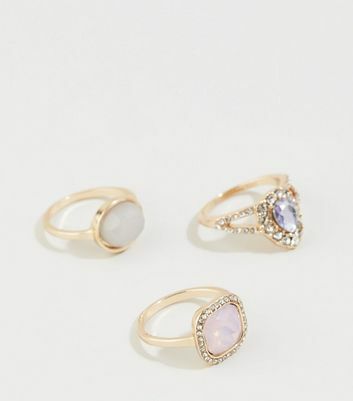 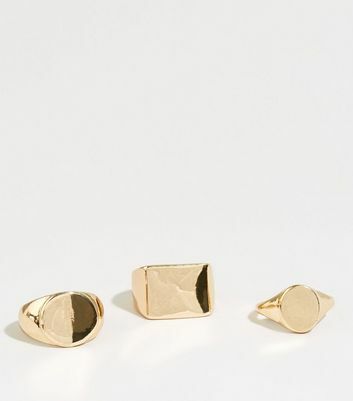 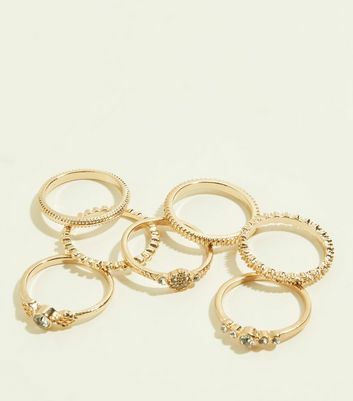 Transform your new-season edit with our standout selection of women’s rings. 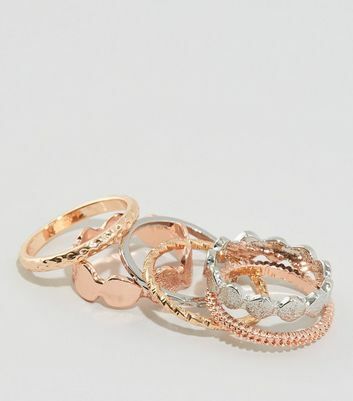 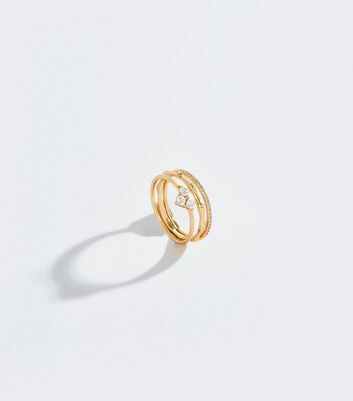 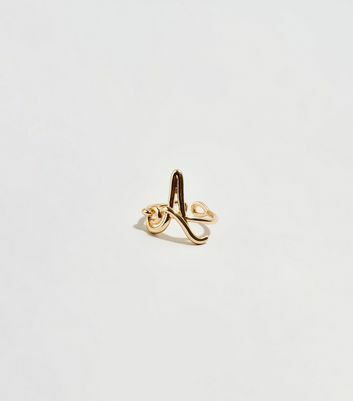 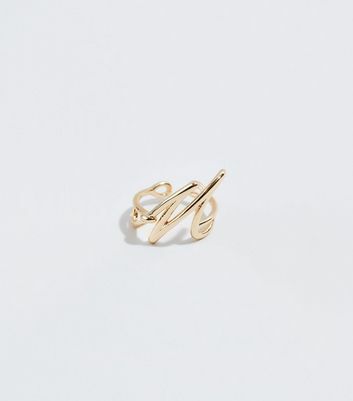 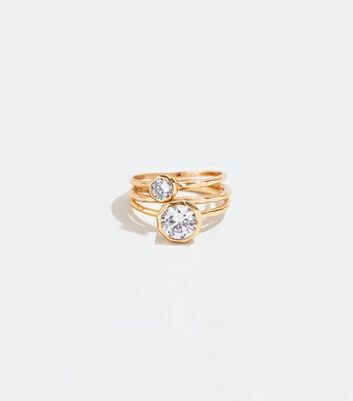 Have style points at your fingertips with our extensive range of stacking, sovereign, and elegant rose-gold rings, available in all sizes from small to large. 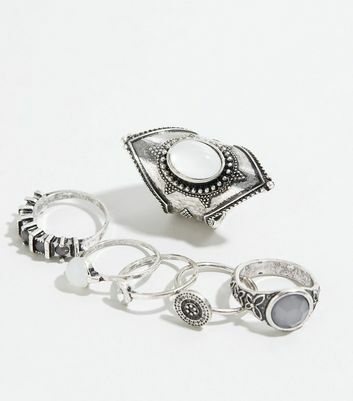 Shop our collection now for the perfect finishing touch.